Every wedding and event is unique and important, so I work with you to ensure the details of your special occasion are 100% reflective of you! The planning process will begin with a private meeting where we can chat and get to know one another! We will discuss the most important elements and style that you would like to incorporate into your wedding day or event. What do you picture? What mood would you like to set? Is there a theme that you would like your event to embody? After discussing the big picture, the pieces will start fitting together and the design team will dive into the details, making it customized and unique to you. From beginning to end, you can be assured that your event will be better than you could have imagined, without you ever having to worry about the details. Your role will be to truly focus on your excitement for your wedding day or event. Enjoying your friends and family that have gathered to celebrate with you is most important! Jamie Mostofian Design will create a customized package that will meet your individual needs and be specifically tailored to you. Many different factors such as number of guests, budget, and the scope of coordination services requested can all help determine what type of package would best meet those needs. Please contact us so we can discuss your event and design a package that best fits you! If you can find a reason to host an event, we can help you celebrate and bring your vision to life. From a small and intimate dinner party or luncheon, to a large gala or celebration, we will help execute your concept with intricate attention to detail in order to make your occasion feel special. 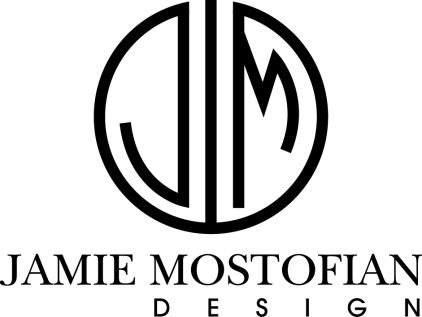 Jamie Mostofian Design will coordinate an event to be reflective of the key values that you associate with your business and image. Plan an event that is well organized and representative of your company or organization.